Design considerations and issues in state stormwater guidance for stormwater in coastal plains webcast. 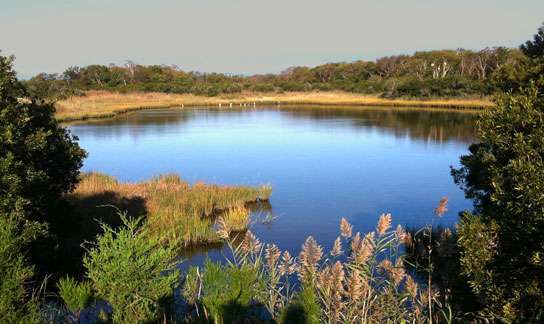 Read more"Stormwater Design in the Coastal Plain"
Learn about curent wetland design and new advances as well as wetland design options, such as regenerative conveyance. Read more"Constructed Wetlands and Regenerative Conveyance"
Webcast which covers the types of disconnections, runoff reduction and pollutant removal performance, typical design standards and how to set up a disconnection program. 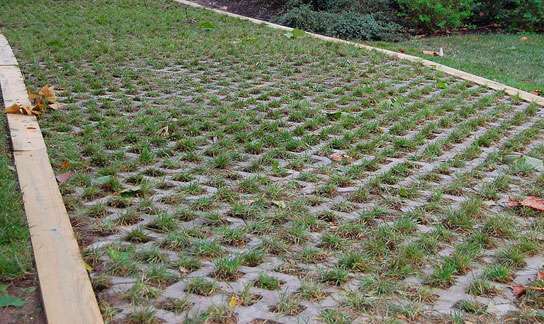 Applications, innovative designs, industry advancements, installation and maintenance of permeable pavement . Watershed protection elements, site and neighborhood design performance standards, and local implementation for West Virginia webcast. Read more"West Virginia MS4 Permit"
Providing ESD at certain redevelopment sites can be challenging given the new Maryland Stormwater rules. Read more"Handling ESD at Redevelopment Sites in Maryland"
Webcast explaining the challenges for stormwater in a ‘dissolving landscape’ such as karst terrain. Read more"Stormwater Design in Karst Terrain"
This webcast reviews the basics of Environmental Site Design (ESD) in Maryland, with an intensive focus on design of ESD credits and micro-practices. Archived webcast describing various bioretention practices, design, installation and maintenance techniques. Read more"Bioretention Design, Installation and Maintenance"